UK woman Samantha Ford charged with murder of toddler twins. 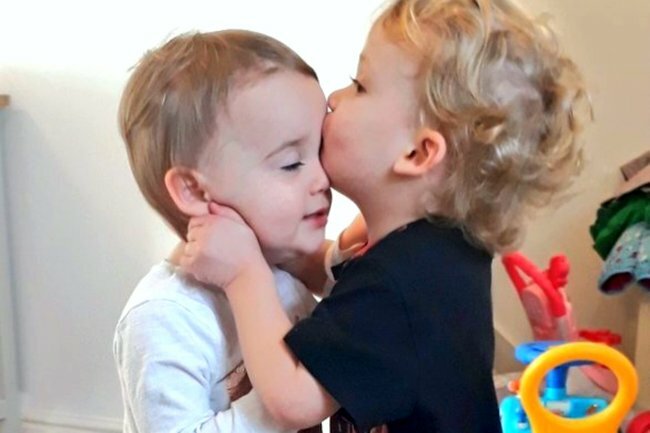 Mother charged with murdering her 23-month-old twins on Boxing Day. A British woman has appeared in court charged with murdering her toddler twins. Police say Samantha Ford killed her two 23-month-old twins Jake and Chloe on December 26. The 37-year-old appeared in Canterbury Magistrates’ Court on Saturday on two counts of murder. Ford was hospitalised after a car crash on Thursday, prompting police to go to her home in Margate, 120 kilometres because of concern for her children. Both were found dead and Ford was arrested. She is in custody and her case will be back in court on Monday.